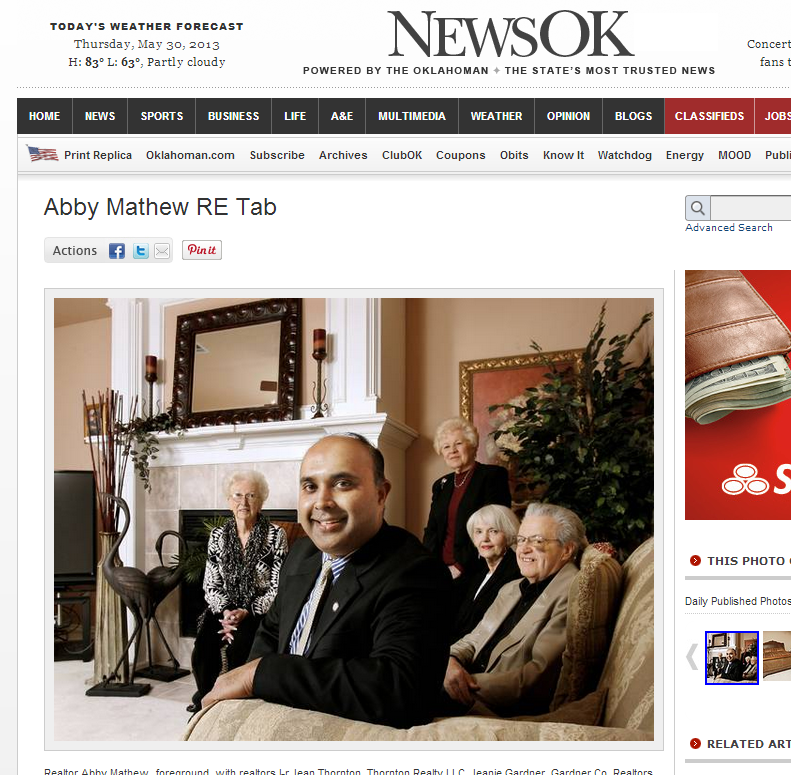 Abby Mathew Team @ Keller Williams Realty Elite Oklahoma City, Oklahoma Home Buyer and Seller Testimonials-- Abby and his Team offer a full service real estate experience by going the extra mile for our customers. We have established a reliable real estate business in Oklahoma city Metro area and have built an impeccable reputation by helping people just like you. Click here for -Home for sale in The Greens in Oklahoma City . We want to thank you for the great effort you put forth in the sale of our house. 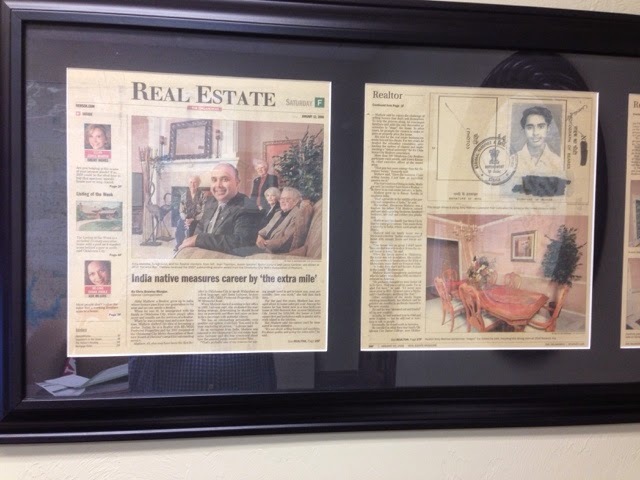 You secured, what we believe is, the best price for our house considering the market in Oklahoma City. 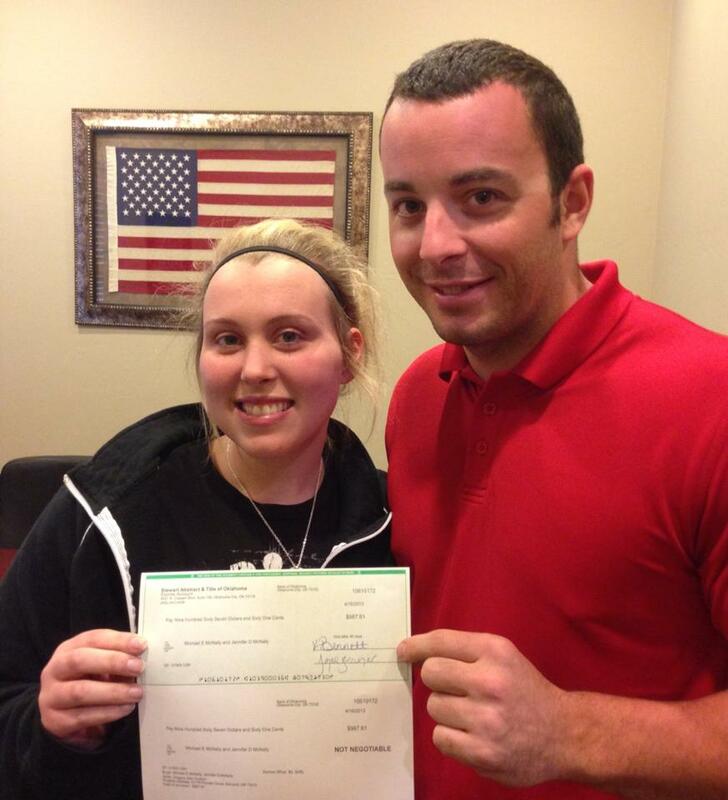 We had gone through two Realtors prior to contracting with you. Both put forth little or no effort to sell our house. After signing with you the house was shown weekly if not on a daily basis. Again we want to thank you for the great effort you put forth to sell our house. Jeffrey T.
Abby Mathew Keller Williams Realty - Indian native measures career by "the extra mile "
Oklahoma Lic # 79003 Keller Williams Realty Elite 405-948-7500 I Cell 405- 203-8558 . Awesome Inc. theme. Theme images by Storman. Powered by Blogger.